The Spanish company, Andher, for more than 35 years ago, was founded by Eliseo Andujar, who had a huge experience in this market sector. Mission of the company is the equipment manufacturing and sale for the present-day meat industry, meat products and sausages operations. The company produces automatic and semi-automatic machines for sausages tying, repairs and supports all the equipment for sausage production. A new vacuum filling system allows to use the natural casing to the spooler, which adapts to any kind of vacuum fillers. All products are manufactured using the finest materials, “Food Approval”, as well as innovative processing technologies (CAD/CAM/CAE), providing the highest quality of the final product. Due to this, the company's products are used not only in Spain but also in Latin America, Eastern Europe and, of course, in Russia. Where can Andher productsbe purchased? 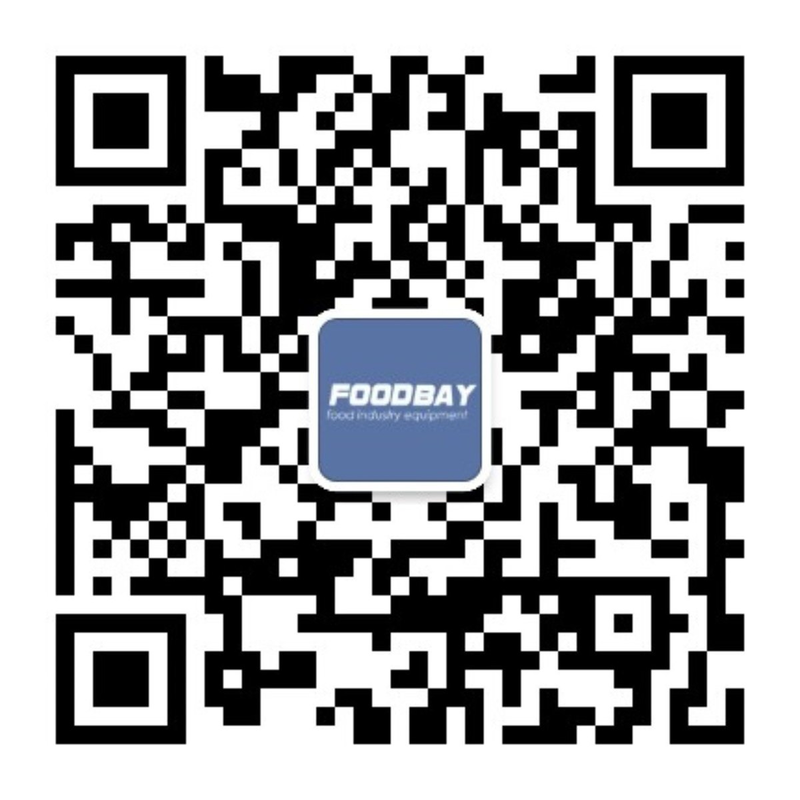 To purchase Andher high-quality equipment for meat processing enterprises, please, check out Foodbay.com website and buy it right there or negotiate with the representatives of the company. The billboard presents different models of new and used equipment, which outstands with its high quality and reliability.